You may have heard about how Bumblebee’s are vital for our own survival. 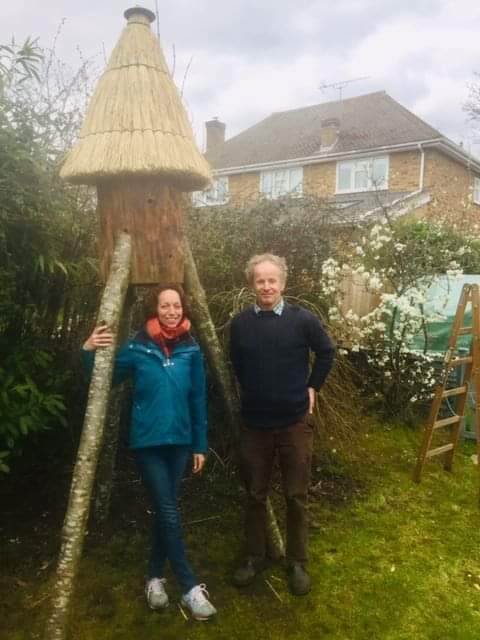 Without them – We’re finished! 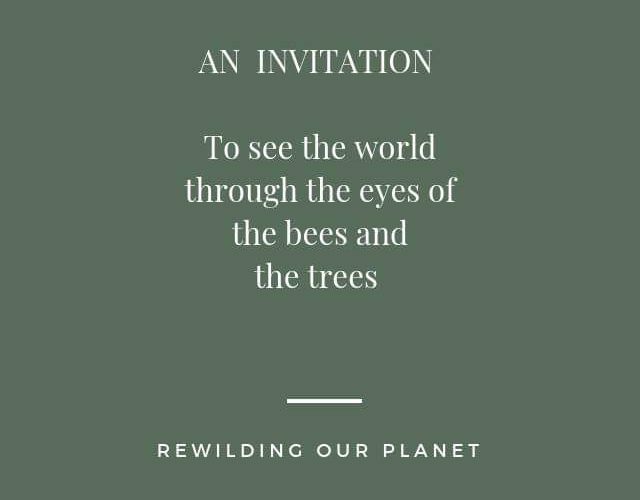 This evening Deborah Richmond from Rewilding Our Planet joins us to talk Bee’s, Loghives and invites us to build a deeper connection with nature and put Earth first. 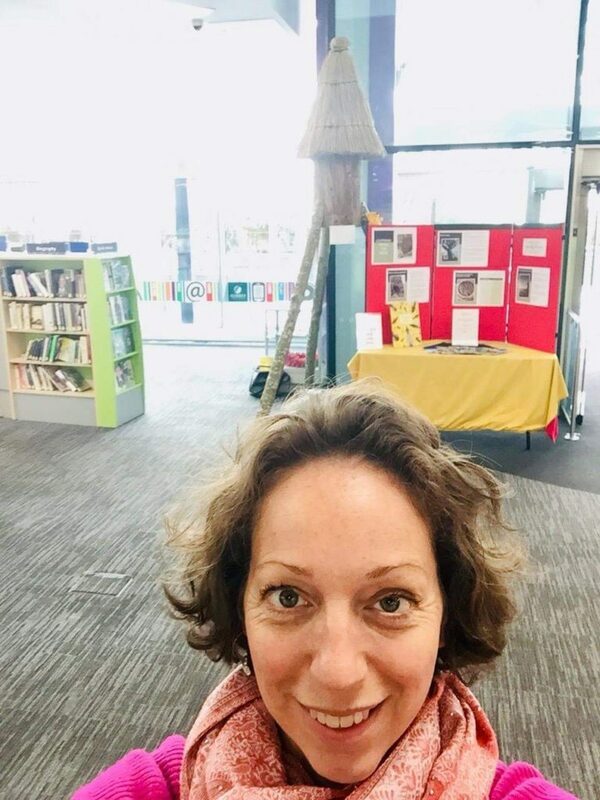 There’s currently a display on in Woking Library , on for just over a week more, with a log hive and more information about how we can do our bit. We’ll be hearing about all that, the work they do in Portugal and lots more. Plus Deborah has selected her 3 songs and we’ll hear these between our chat. Tell everyone else to Buzz Off and join Zahir 6-8pm on Radio Woking.